Empowered Puppy Program: Changing the World One Puppy At A Time! Changing the World One Puppy At A Time! I’ve learned many things from living with and training deaf puppies, but one of the most meaningful lessons I’ve learned from my deaf dogs is that, aside from only using positive reinforcement techniques, there is no single right answer to training your puppy. The only right answer is the one that works for you, your family and your dog! This post is sponsored by Empowered Puppy School. 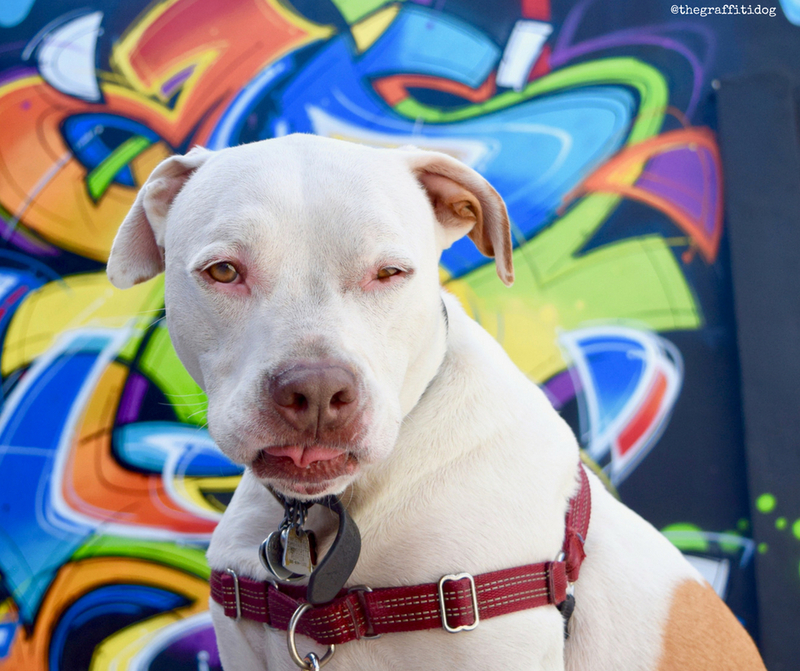 I am being compensated to help share information about Empowered Puppy School, but The Graffiti Dog only shares information we feel is relevant to our readers. All statements made reflect my true opinion of the product. Empowered Puppy School is not responsible for the content of this article. 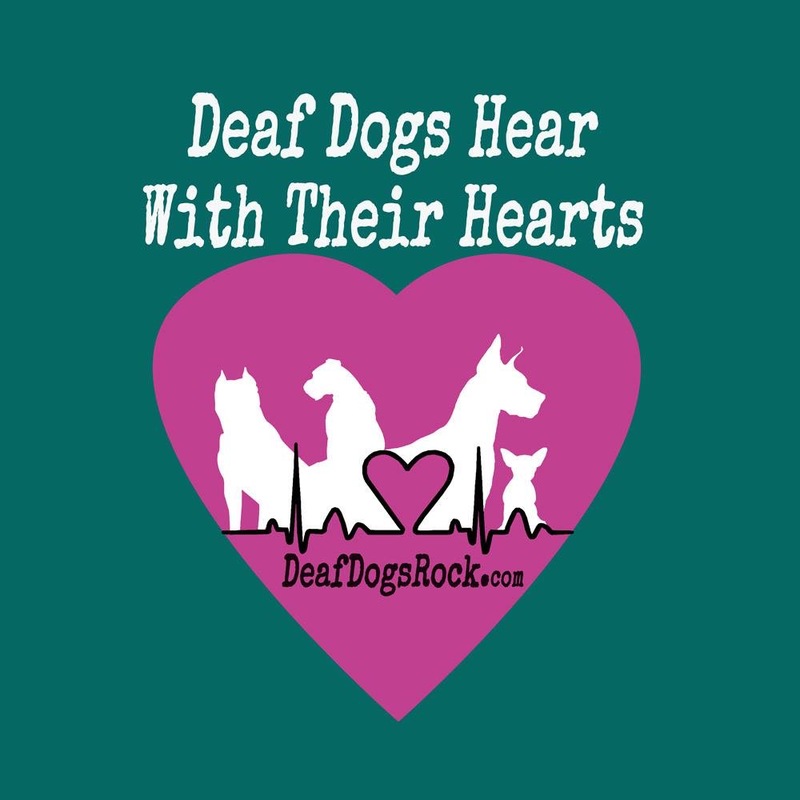 When I adopted my first deaf dog, Edison, I had already trained our two hearing dogs but I had no confidence in my ability to train a deaf dog- especially one who was seventeen pounds at 12-weeks old. I knew he would grow up to be a large, bully-breed dog, which meant I couldn’t screw it up- so I did a lot of research about deaf dogs, read lots of articles and, importantly, watched a lot of training videos. These training videos were invaluable. Not only did they teach me actual hand signs and training techniques, but they also gave me the boost of confidence I needed. 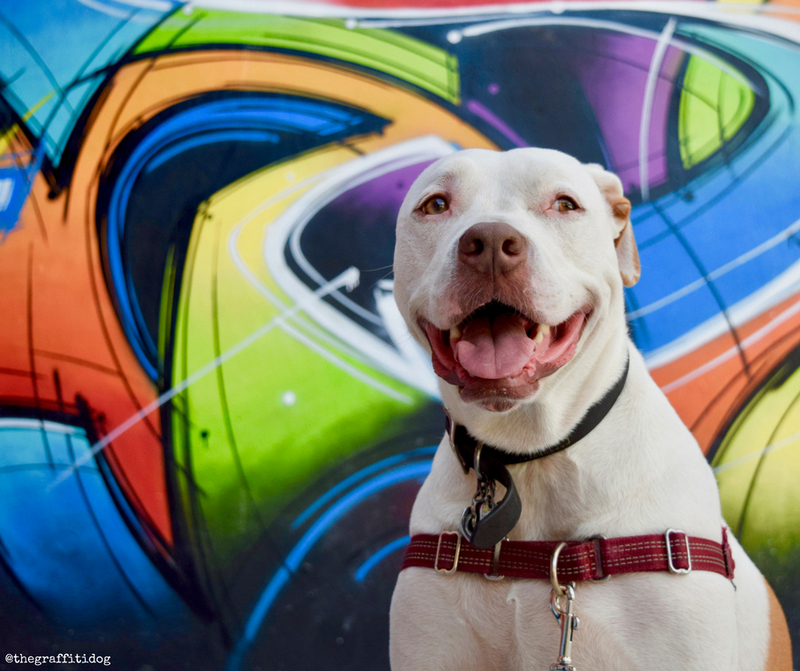 Being new to deaf dogs, I needed practical advice and tips but I also needed to know- to feel– that I could train a deaf dog. 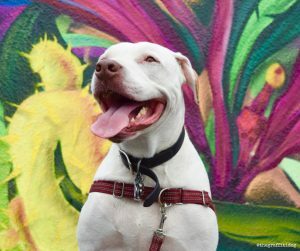 By seeing with my own eyes what other deaf dog pet parents were accomplishing, I began to believe that I, too, could do this! You can review the lessons and videos whenever you have a question, need a refresher or want to review a skill, command or training technique. 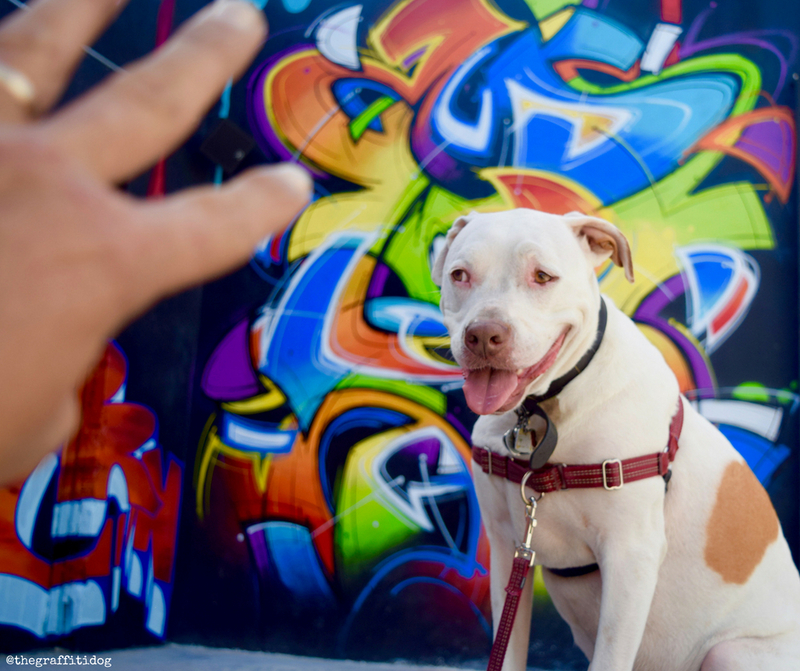 When flicking photos of deaf dogs, you have to “talk” with one hand & shoot photos with the other. This photo is a candid, behind-the-scenes shot that accidentally captures the process. Art by MIST. What Is The Empowered Puppy Program? The Empowered Puppy Program is based on Lifestyle Training. The lifestyle training concept lets you train your puppy on your schedule, on your time, in your home or any other place that works for you and your dog. With the Empowered Puppy Program, there is no more rushing to classes, sitting in traffic or worrying about the other dogs in the class. 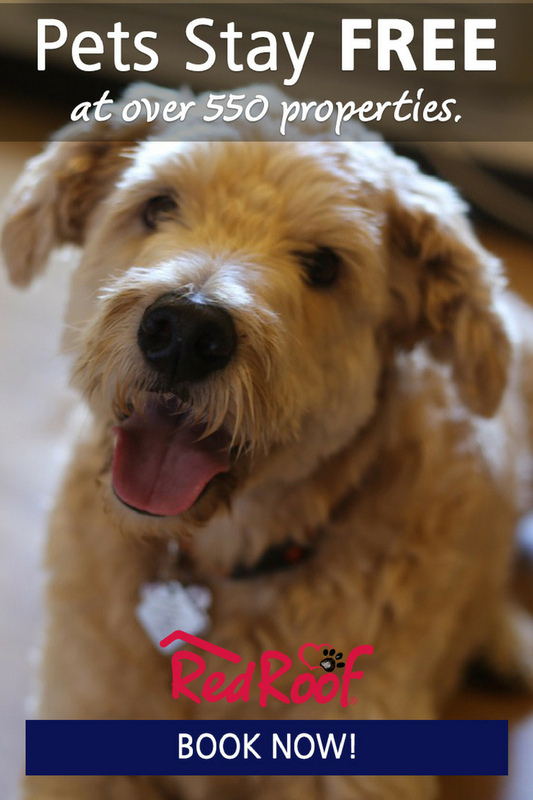 Nope- simply log in wherever you and your dog are and begin, finish or review one of the 14 lessons. Canine behavioral science has shown us that puppies learn best in short training sessions conducted several times a day. The Empowered Puppy Program utilizes 2-3 minute sessions that result in far better learning results than a hour of traditional dog training classes once a week. A puppy never learns more or as quickly as he does in his or her first 4 months of age. This means that it’s critical to begin training your dog as soon as possible- so long as your expectations are age-appropriate. Because puppies learn so much so quickly at such a young age, it’s also important to remember that puppies are learning 24/7. Whether he is learning good, positive and desired behaviors- or bad, negative or unwanted ones- is entirely up to you, the training techniques you use and your response to his behavior. Remember- when you acknowledge a bad behavior, you are unintentionally reinforcing it! Pay what you can afford! Kim and the Empowered Puppy Program team is committed to helping puppies grow and develop into well-behaved adults. 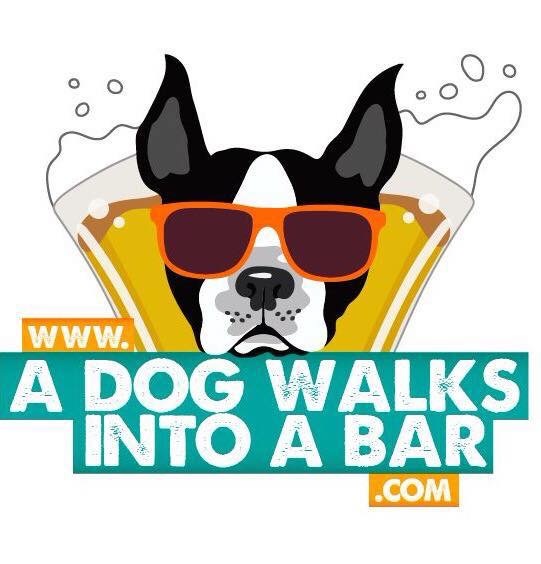 One way they accomplish this, in addition to offering an at-home training program, is by allowing pet parents to pay what they can afford.The standard rate is $60.00 for the 14-lesson course, but if you are on a tight budget, you can pay $40.00 or even as little as $20.00. To pay a discounted rate, simply use discount code PAY40 or PAY20 when purchasing the online course. Start using the Empowered Puppy Program here. Once you enroll, you will receive a new lesson every 2 days for 4 weeks (total of 14 lessons). Each lesson is yours to keep and you’ll be able to refer back to it whenever you want. And if you miss a lesson or are too busy to get to it that day, each lesson will conveniently remain in your account so you won’t have to search for it when you’re ready to get back to it. First up? Potty training and crate training- two of the most challenging things pet parents encounter when training their puppy! Keep your training sessions short or your puppy may shut down & give you a look like this! Art by MIST. In learning about the Empowered Puppy Program, I found some exciting add-ons that are available, some of which are geared to pet parents while others are created with breeders and trainers in mind. Training Scents: The first add-on that got me excited are the Training Scents. This add-on option includes two different essential oils, Rosemary and Peppermint. These essential oils should be used before and, if needed, during any training session. If you are a regular reader, you know that I am a fierce advocate for natural, holistic diets and solutions for our dogs.The two essential oils included in the Training Scents add-on have been thoughtfully selected to naturally and holistically improve your puppy’s learning. Rosemary is a stimulating scent and helps dogs to focus, pay close attention and remember what they are learning. Peppermint is an invigorating scent that helps to clear the mind and sharpens a dog’s ability to focus. This is a great scent to use when you need your dog’s full attention or when you’re going to be in a distracting area. You can try the Training Scents here. Cognition and Fitness DVD: Another training add-on is the Cognition and Fitness DVD. This DVD includes exercises that increase a puppy’s cognitive ability. It also delves into propioception, which is essentially body perception and understanding. Some exercises include puppy yoga, low-impact water exercises and “like me”. 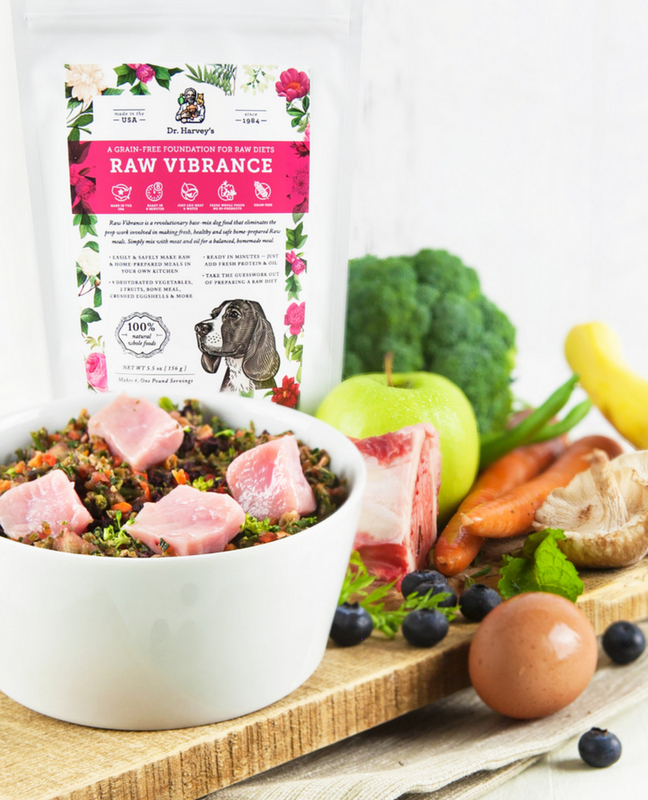 The DVD also includes information about the importance of dog nutrition and how a dog’s nutritional needs differ from human nutritional needs. You can try the Cognition and Fitness DVD here. Puppy Personality Assessment Kit: The third add-on which excites me is the Puppy Personality Assessment Kit. This DVD is based on scientific research that suggests a puppy’s personality is a result of nature (genetics) and nurture (early life experiences). The DVD helps you assess if you have a calm or confident puppy and then recommends exercises to help your puppy become a more-well rounded dog. Some these exciting exercises includes puppy massage, scent training and aqua conditioning. The Puppy Personality Assessment Kit is available in two editions: one designed for the average pet parent and one created with breeders in mind. 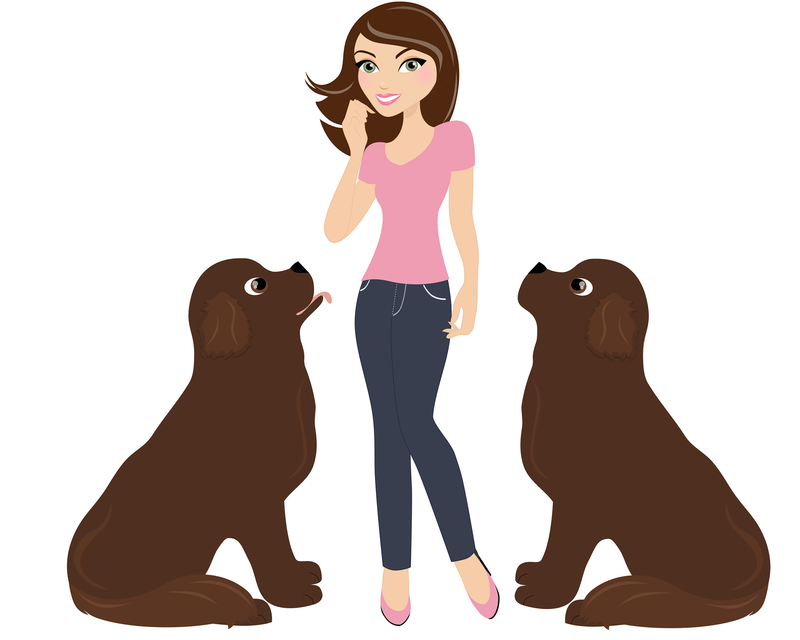 You can try the Puppy Personality Assessment kit here. Sign up to train your puppy on your schedule at ​http://empoweredpuppyschool.com! I strongly encourage you to check out the Empowered Puppy Program YouTube page. There are some awesome and inspiring videos available that will give you a good sense of the program, their techniques and training philosophy! Have you used an online puppy training course? Drop a comment below & let me know! Online puppy training sounds like a great choice, especially for busy pet parents or if you don’t live close to classroom training. 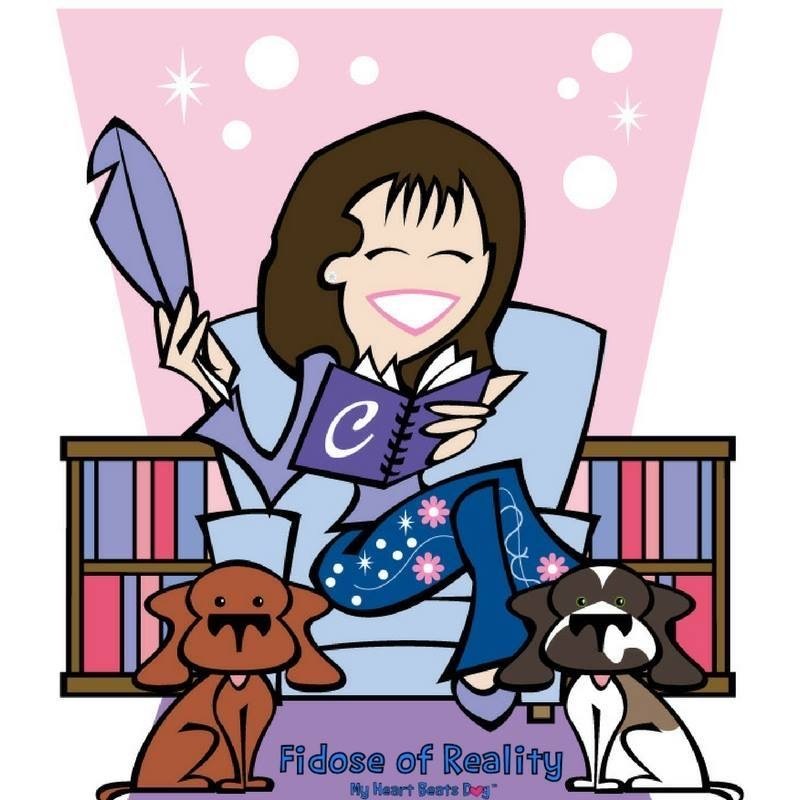 I can so relate to your point about not having to worry about other dogs in a training class, we had two instances in two different classes where there were very …. how shall I say it… assertive dogs were scaring all the others. The payment flexibility of this course is amazing! What a great benefit. Thanks for sharing.